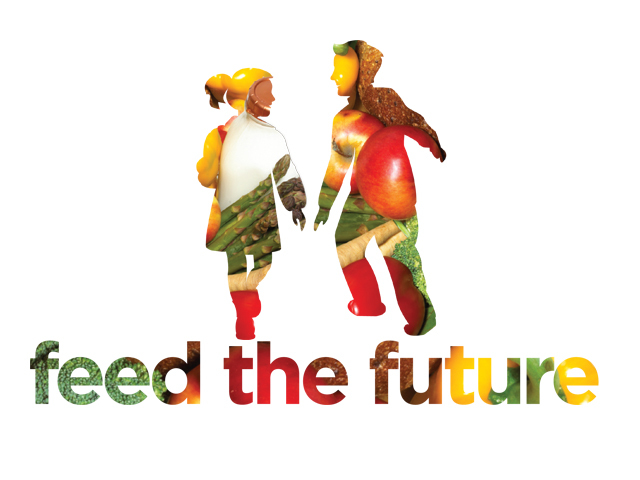 Feed the Future is an integrated and sequential series of programs developed by our Foodbank and designed to foster nutritional independence and the desire to build healthy communities in children, from the womb to high school graduation. We can’t food bank our way out of a lot of the nutritional challenges our communities face, but we can educate and empower our way out of a lot of them. But you can’t eat education, I hear you cry. 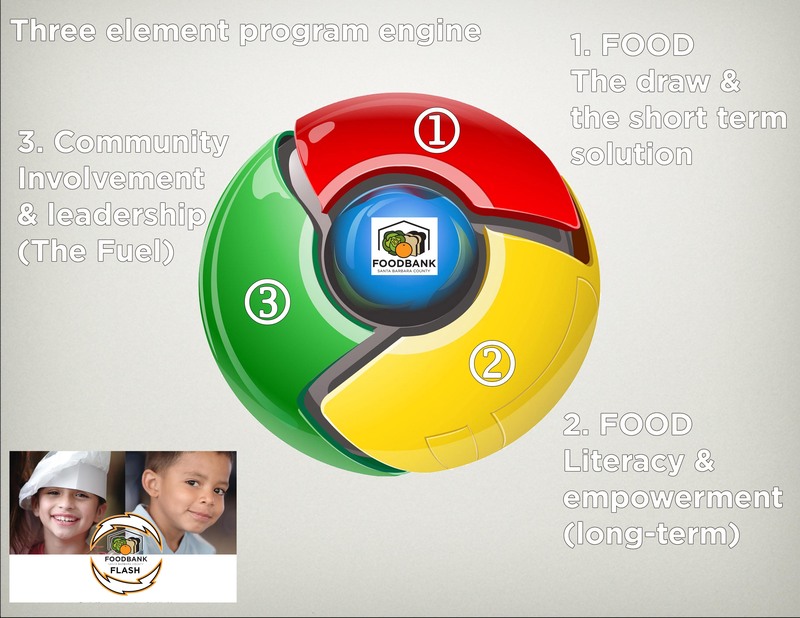 This is true – so our programs are all designed to balance the provision of food and short term hunger relief (which is the draw) with the food literacy education and empowerment (which is the long term solution). The illustration below shows how this model works in our organization. The third element that makes this engine successful and sustainable is the fuel to power it. And that is community leadership – giving the program over to the communities being served as well as those non-paid people who love to teach and interact with kids once or twice a month. This enables programs to take root in community centers or after-school programs and for people to want to continue doing them. THis makes them less vulnerable to the vagaries of non-profit funding, where programs can sometimes open and close like Halloween stores. Let's face it, Google probably spent $5 million coming up with the logo for their Chrome browser. The least we could do was repurpose it for one of our presentations and give Larry and Sergey a little more real world bang for their buck. Uh-oh, what is that I hear overhead? The roar of their Gulfstream corporate jet delivering an injunction. You said you weren't evil!!! Contained on the other pages of this particular menu is a top-line look at each of these programs. And if you want to transform the lives of kids, you have to get ’em young – like before they’re born. So check out our first program for expectant mothers.